Get a first look on our product lines and what’s to come soon! 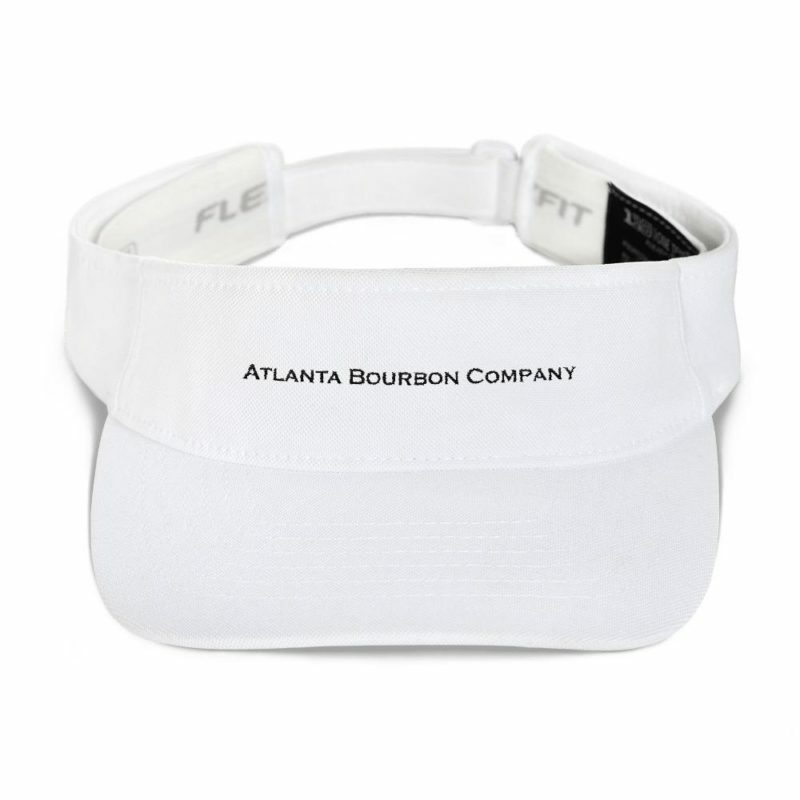 Atlanta, GA: Atlanta Bourbon Company is, for the first time, launching an independent eCommerce channel exclusively for its brand. The shop is currently open to US customers and will be open for international customers soon.. 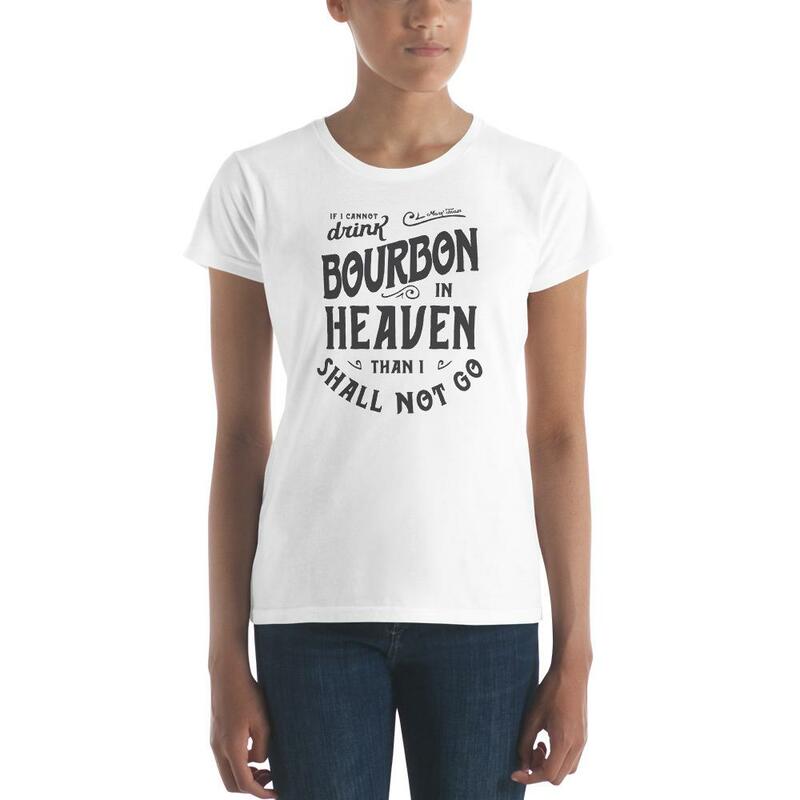 Opening our online store is an important step for Atlanta Bourbon Company. 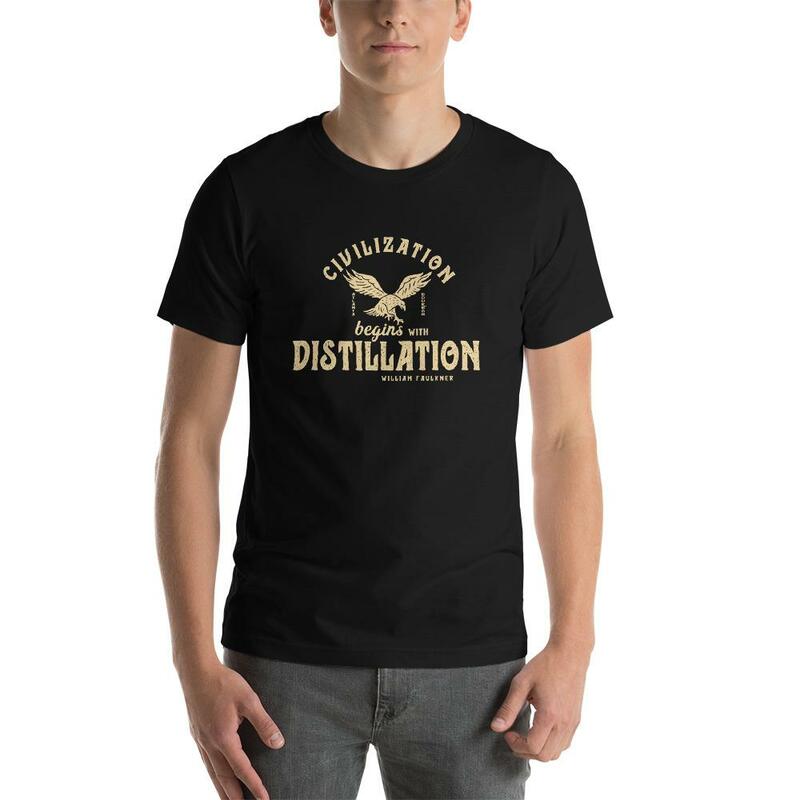 “As a craft distillery we want to be part of the local community in Atlanta and seeing our first t-shirts in the city makes us really proud,” says Caroline Porsiel, CEO of Atlanta Bourbon Company. 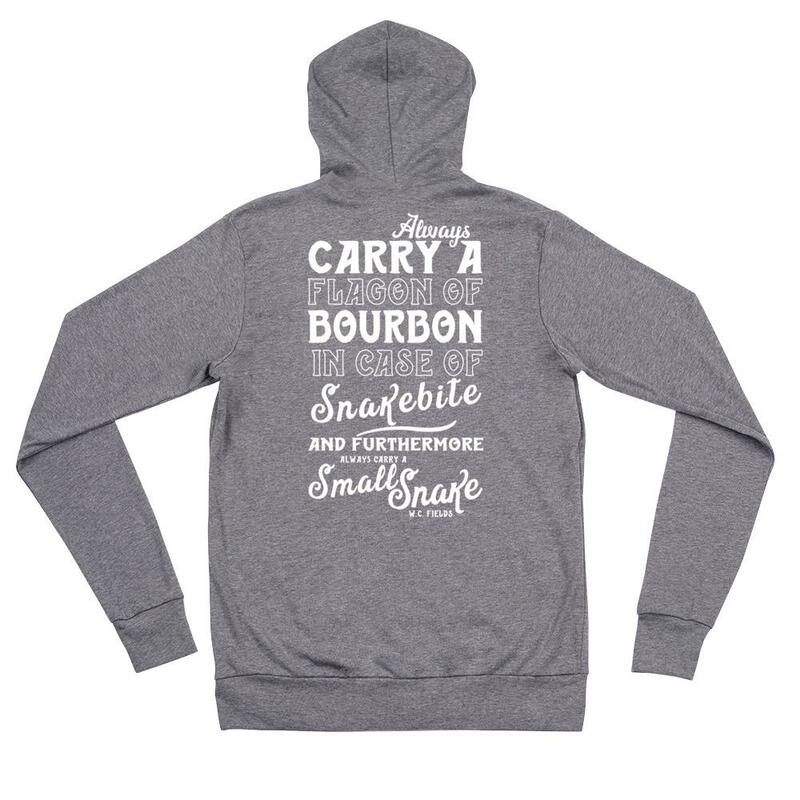 “It is actually quite an emotional moment for us!” Atlanta Bourbon Company decided to go a different way in designing its products: Atlanta Bourbon’s focus is to change its products and designs regularly – like a true craft producer – the focus is on small batch. So if you like a design grab it as long as it is available. At this stage our shop is focusing on apparel and related products. More product lines for Barware, Flasks & Decanters, and much more will be added in the coming months.